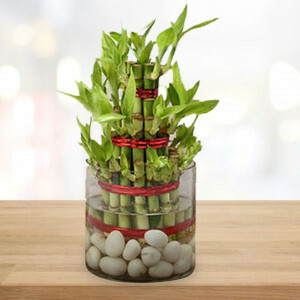 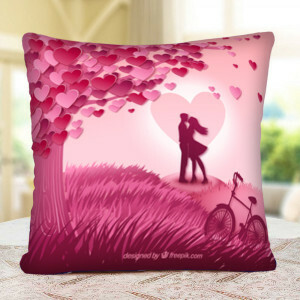 Express your love for your wife-to-be by ordering remarkable Valentine Gifts for Bride form MyFlowerApp. 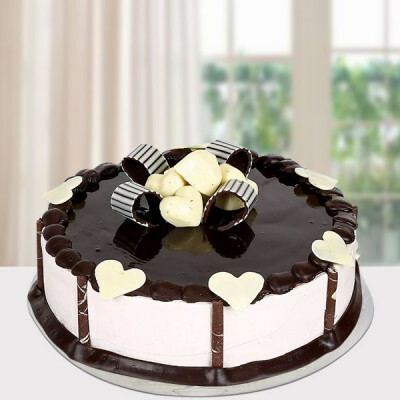 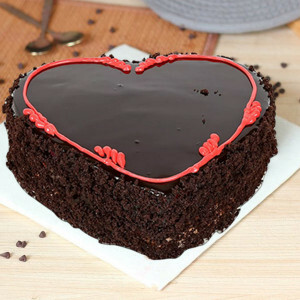 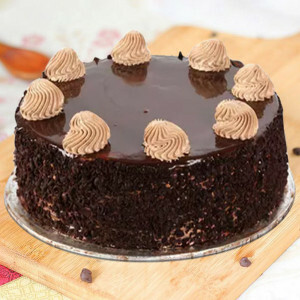 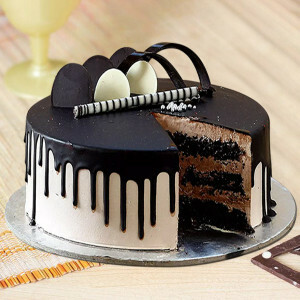 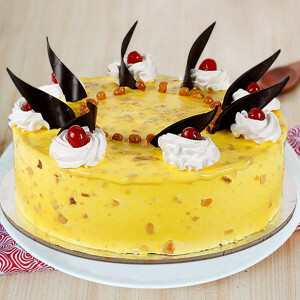 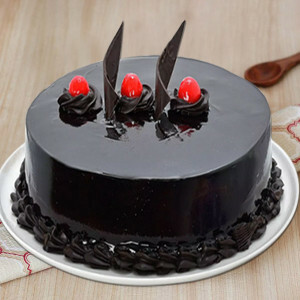 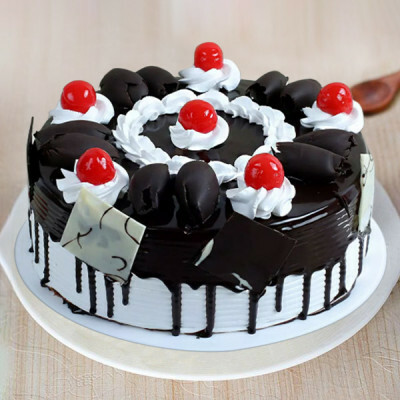 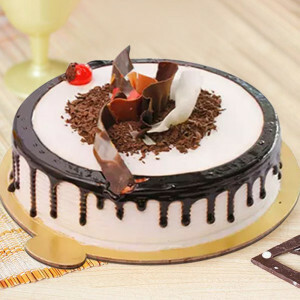 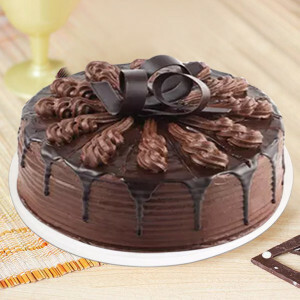 Select her favorite cakes, chocolates, personalized gifts and more and we will deliver them, with your love, anywhere in India with free shipping. 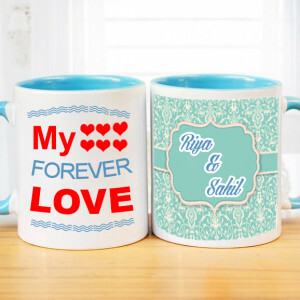 The moment she walked into your life was beautiful, but the moment she said ‘yes’ was ethereal. 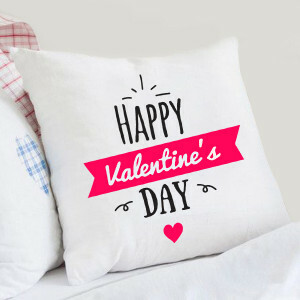 Celebrate this Valentine’s Day, the first of many, and cherish your love, and the years to come. 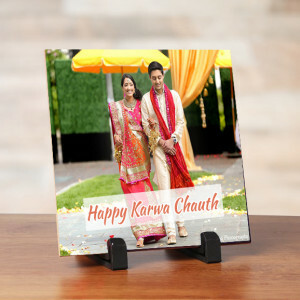 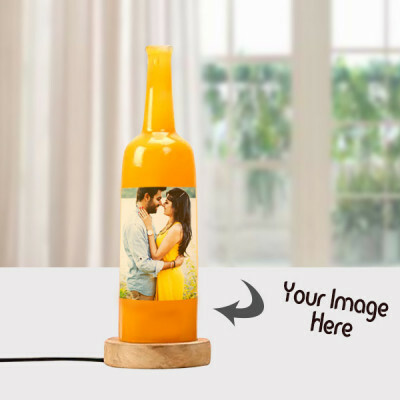 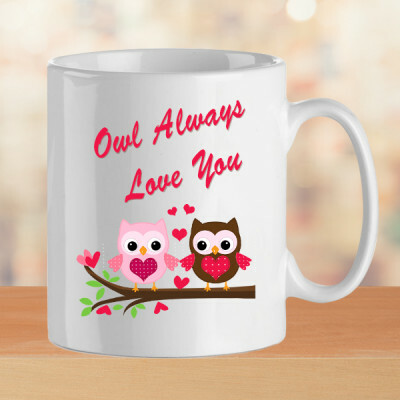 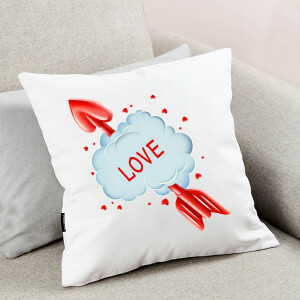 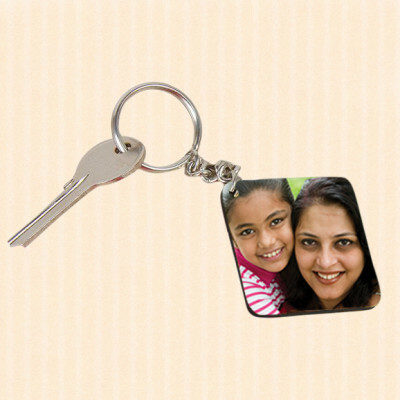 Express your love for your fiancé and order romantic Valentine Gifts for your Bride. 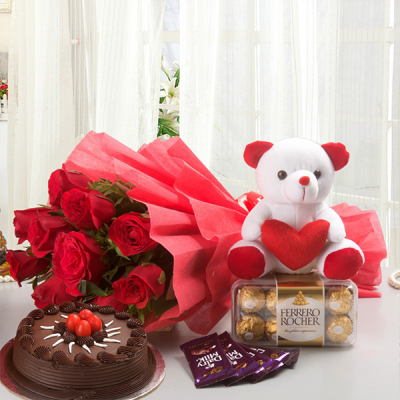 From amorous red flowers and heart-shaped floral arrangements to delicious red velvet cake, teddy bears, chocolates, and so much more, you can get anything for her at MyFlowerApp. 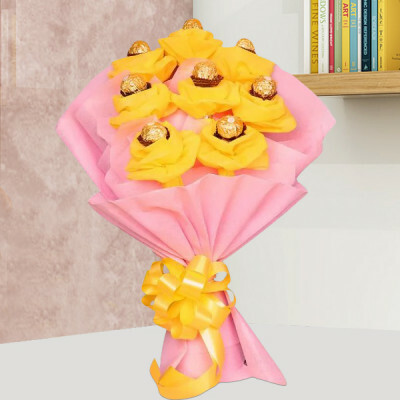 Get an elaborate arrangement with a flower bouquet, a box of Ferrero Rocher, soft toy, and chocolate cake, or go with one of our combos like flowers and chocolates and get Roses and Rocher or Rose Heart Full of Chocolates. Whatever you get her, we will deliver, anywhere in India, including Delhi, Mumbai, Chennai, Bangalore, Pune, Kolkata, Gurgaon, and Hyderabad. Women love receiving gifts, especially from their significant others. Lavish your soon-to-be-wife with much love and attention and send romantic gifts for fiancé, online with MyFlowerApp. 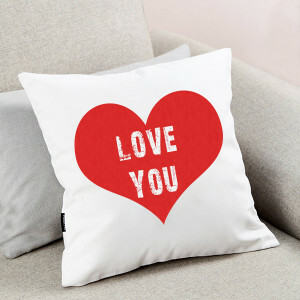 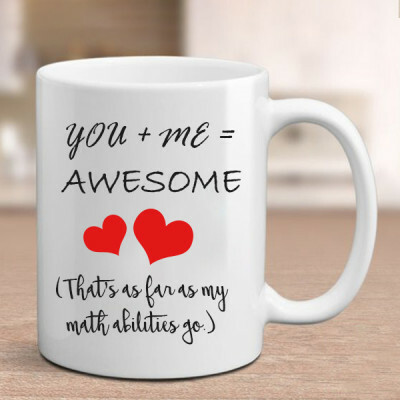 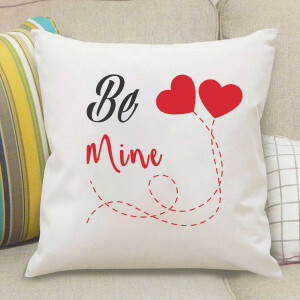 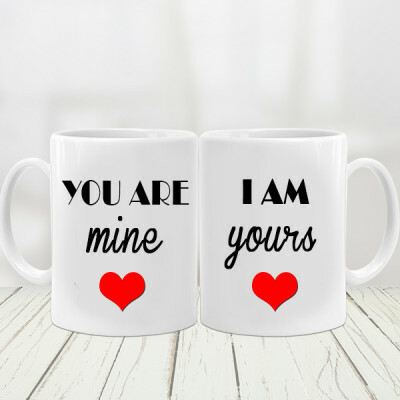 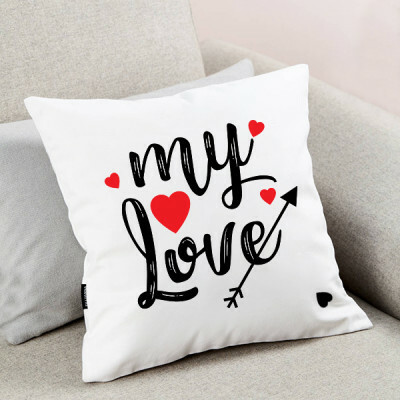 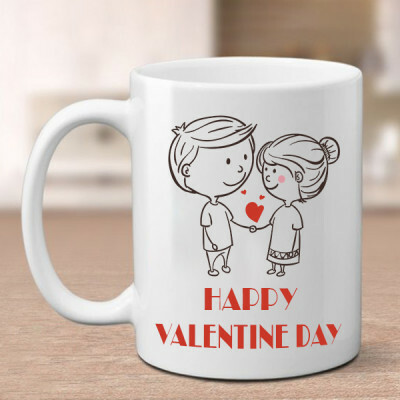 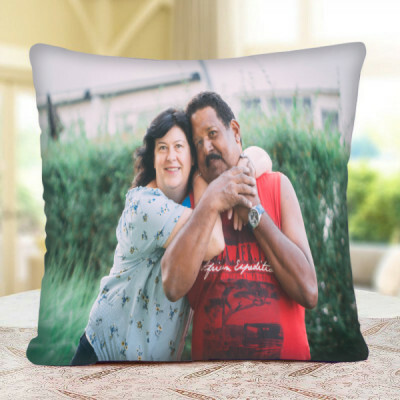 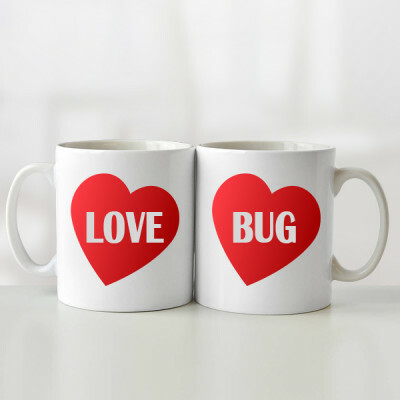 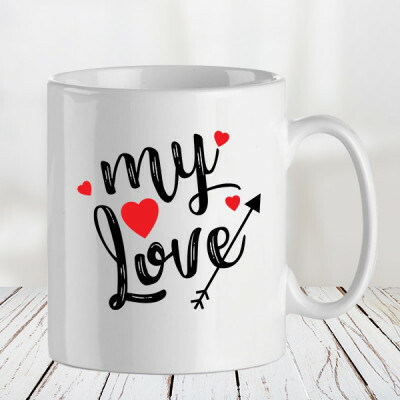 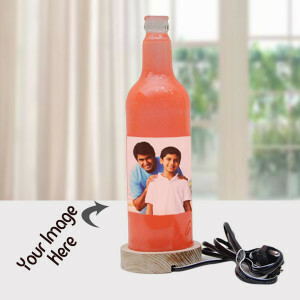 To give your gifts a more personal touch, get your pictures or anything nostalgic printed on one of our Personalized Valentine Gifts like cushions, mugs, photo frames, lamps, puzzles, key rings, and more. You can also get her something related to her interests and convey to her that, her interests, like, and dislikes matter too. 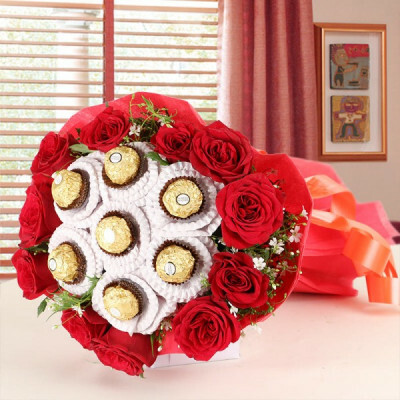 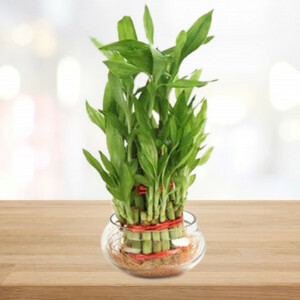 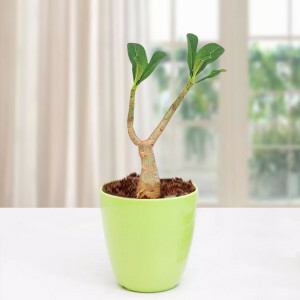 For example, if she enjoys gardening, get her a Desert Rose or a Potted Peace Lily Plant, or get her entire room decorated with roses by opting for our ‘Roomful of Roses’ and surprise her with a loving gesture on the most romantic day of the year. 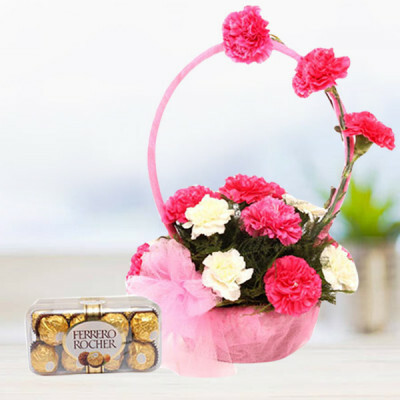 You can also opt for an early morning or midnight delivery of her favorite flowers and chocolates and fill her heart with joy. 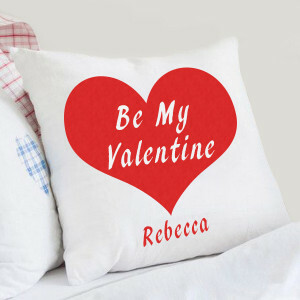 Make your very first Valentine together, as fiancés, one of the most memorable ones this year. 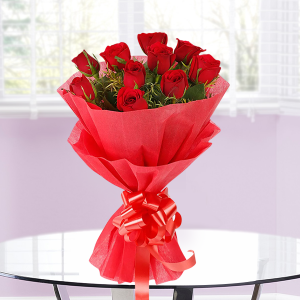 Order one of MyFlowerApp’s most romantic Valentine Serenades for your bride. You can book Valentine Week Gifts, featuring combos of all her favorite flowers, soft toys, chocolates, and cakes, and we will deliver them to her daily, without fail. 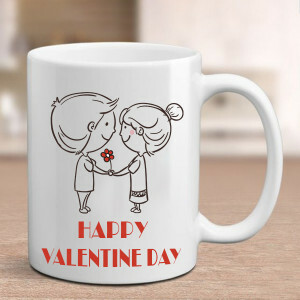 Send gifts for 2, 3, 4, 5, 6, 7, 8 days of Valentine for your beloved or book a professional guitarist. 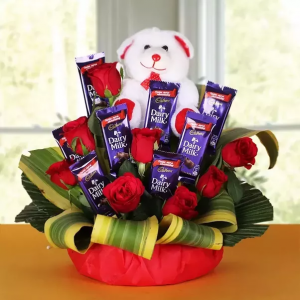 Along with a bouquet of red roses, the guitarist will sing a song of your choice and convey your love to your fiancé on your behalf. 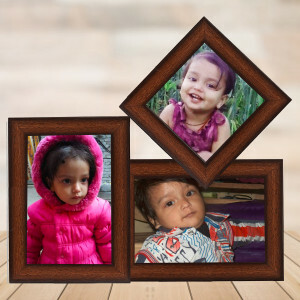 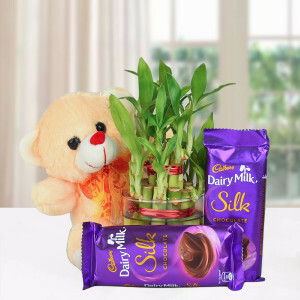 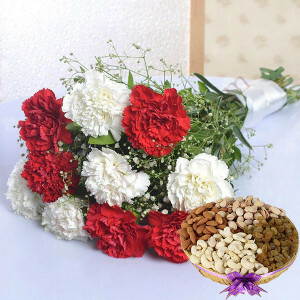 You can send all gifts the very day, with our same day delivery and we will reach anywhere in India, within 3 hours if you opt for express delivery. Also, we cater to other countries including, UAE, Singapore, Canada, Australia, UK, Germany, United States, France, Sweden, South Africa, and Malaysia.